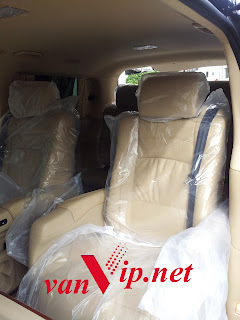 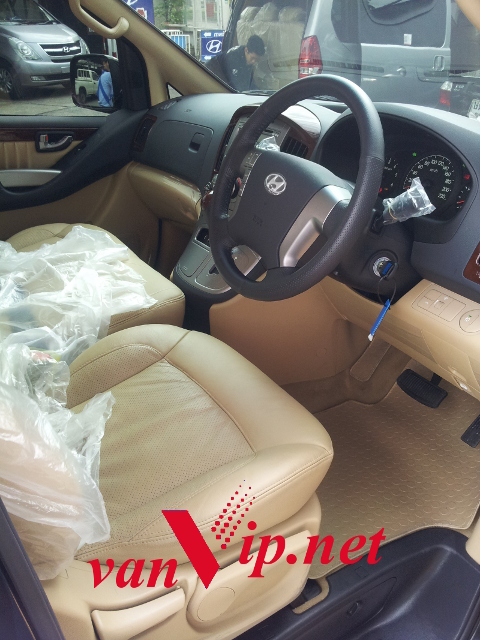 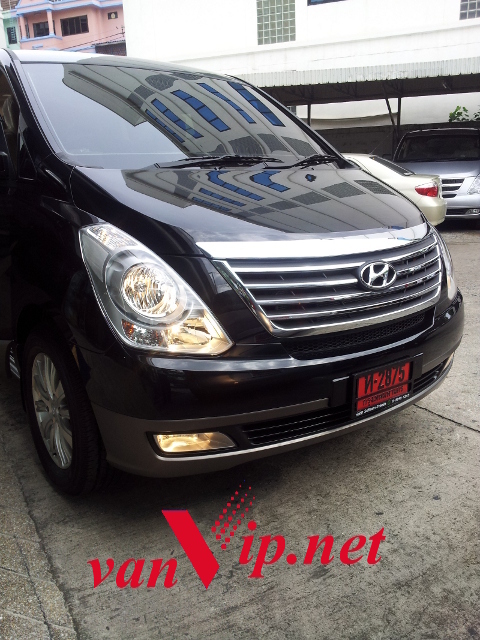 Hyundai Grand STAREX VIP for rent, we introduce the brand new luxury car in the market. 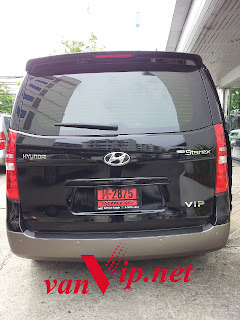 Hyundai H1 is the most famous MPV car in Thailand, so that the Hyundai Motor (Thailand) is bring the cousin in the real genuine VIP 7 seats. The new Hyundai Grand Starex VIP is very good fuel consumption, it can be reached only 2.3 THB per k.m.